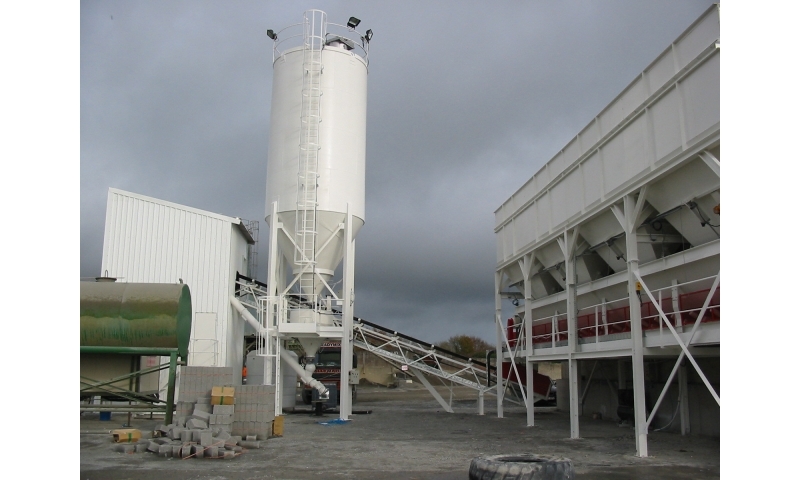 Currently, McDonald International have over 150 silos operating throughout Ireland and the UK, ranging in size from our mobile 20-tonne cement silo to the 700-tonne capacity aggregate storage silo. At McDonald International we take pride in the quality of materials and craftsmanship used in the manufacture of our silos. 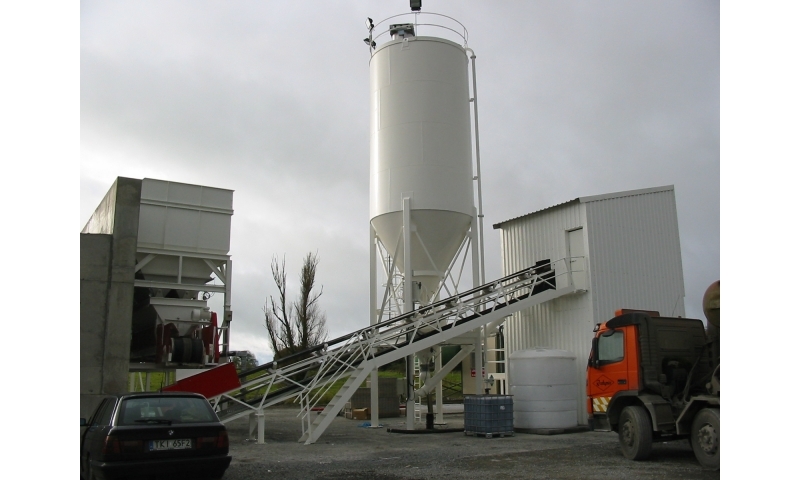 • The sizing of a cement silo depends upon the demand placed on it. Ideally one should aim for a storage capacity of at least 2 days. • Extra capacity should be included in the silo to allow for variations in the supply timetable. 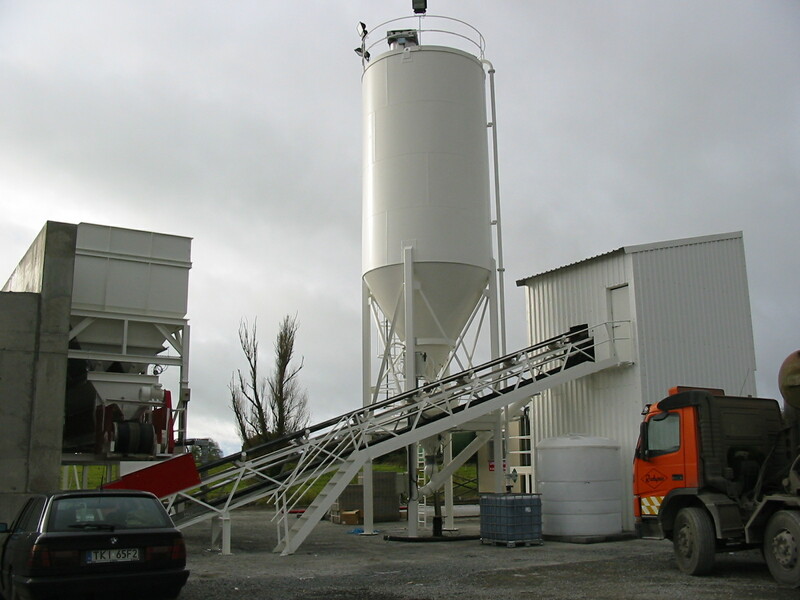 • The silo should be erected securely and inspected regularly. It is important that all connections are kept free of hardened cement. 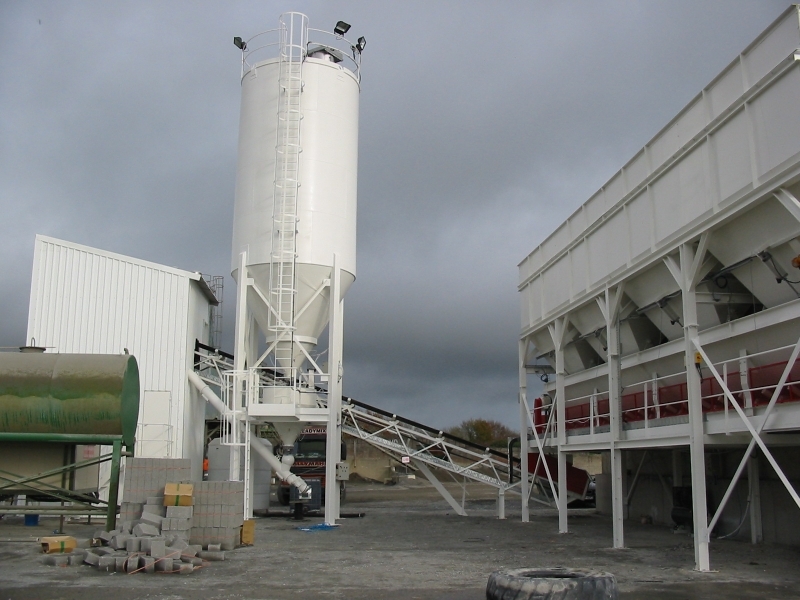 • Silos and supply lines should be clearly marked to display the type of cement which they contain. Split silos should indicate the contents of each sector of the silo.